If your wooden floors are looking a little lacklustre, our revolutionary 100% dust free floor sanding will turn dull, scuffed and scratched floors into gleaming, polished and as good as new! 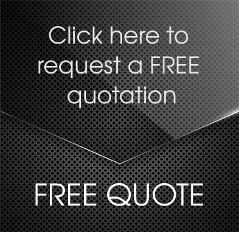 Call us today to get a FREE quote. 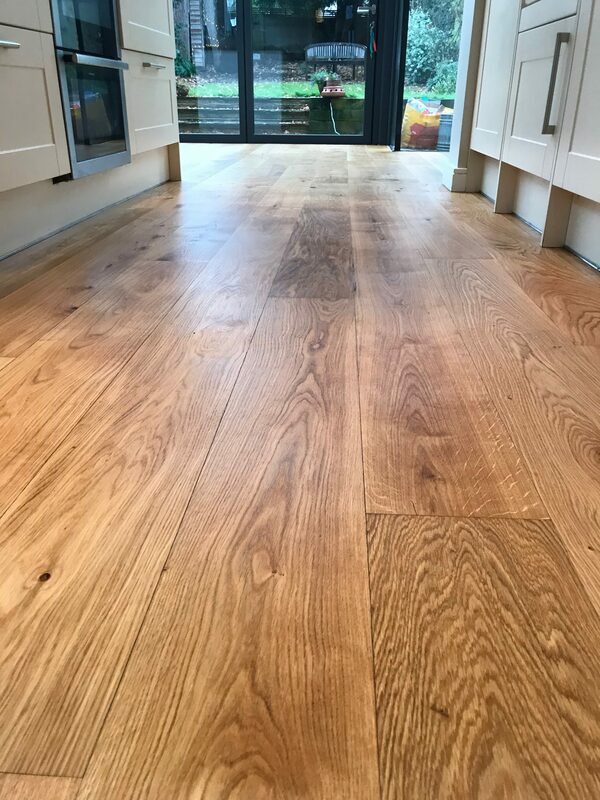 We are wooden floor specialists and one of the very few companies in the UK to have this state-of-the-art dust free sanding machine. 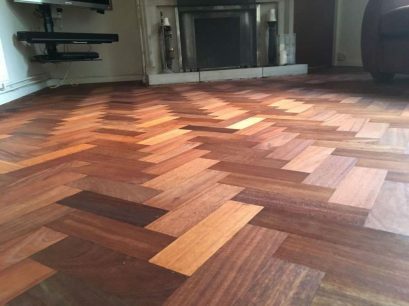 Our floor sanding and floor restoration work is the best in the capital with no disruption to your home or office and absolutely zero mess. 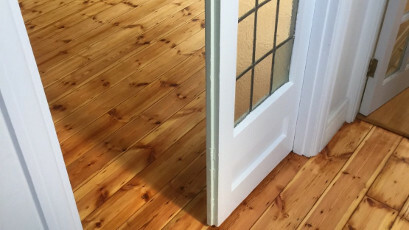 No mess, no dirt and zero dust just perfect results every time. 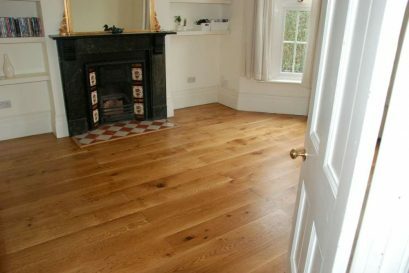 Our floor sanding is completely dust free - guaranteed. 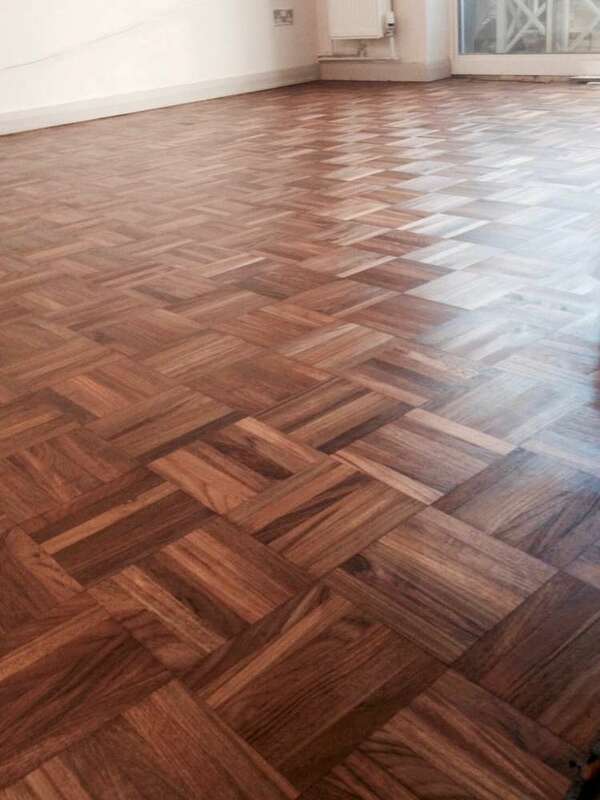 We’re one of only 10 companies in the world with this equipment, guaranteeing perfect results with no mess at all. 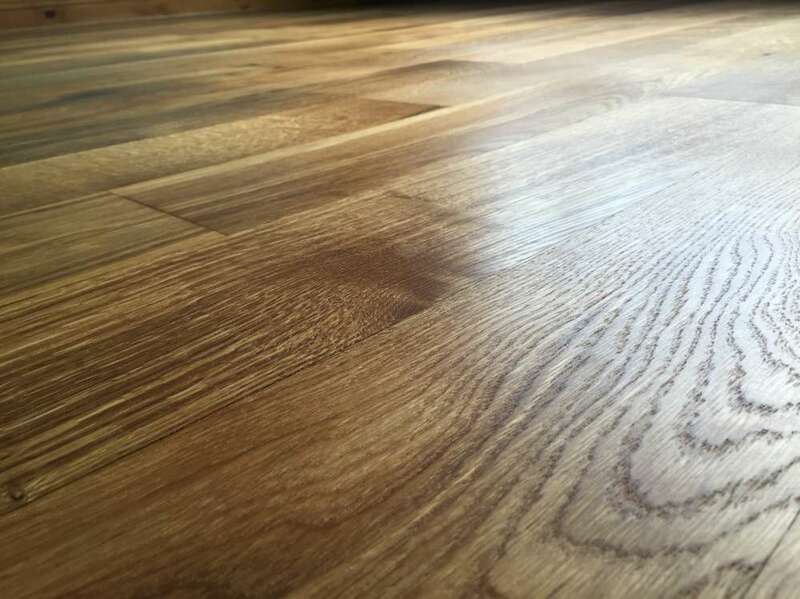 We will leave you with a perfect wooden floor and the best service experience - guaranteed. If there is anything you aren’t happy with, we’ll come straight back to fix it to your satisfaction. 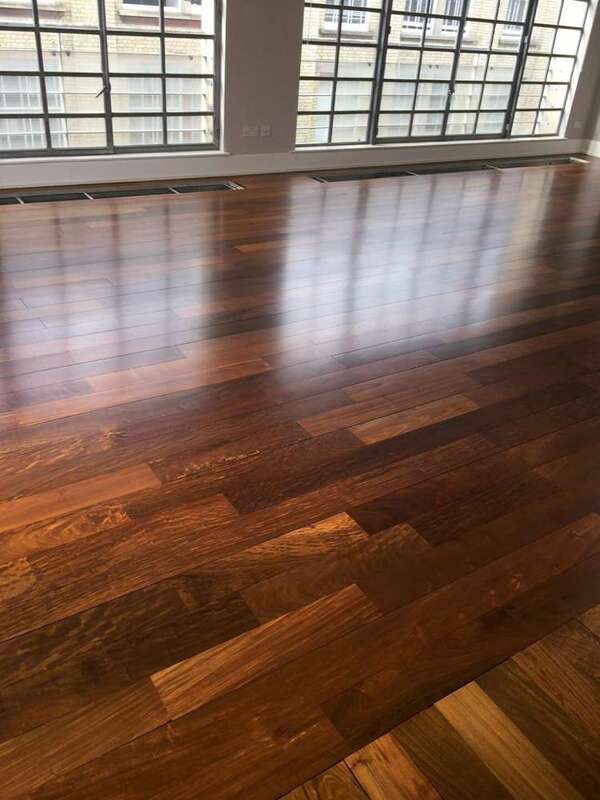 Why Silver Lining Floor Sanding? Our team are the number one choice for floor sanding in London. 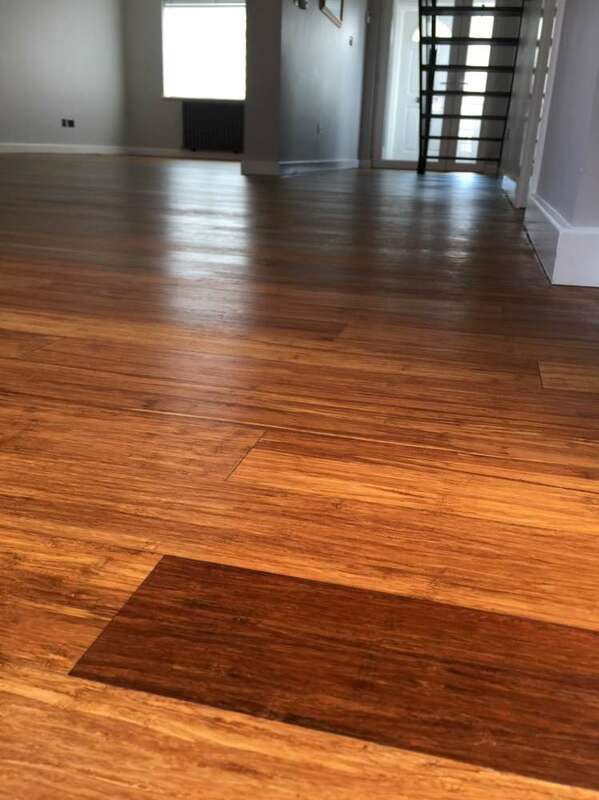 We only deal with wooden floors and we only use Pallmann products – the market leader in wooden floor finishes – so you can be safe in the knowledge that your floor will continue to look stunning long after your floor has been restored. 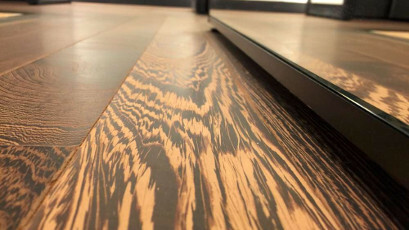 Knowledgeable aftercare service saves you time and money in the future. 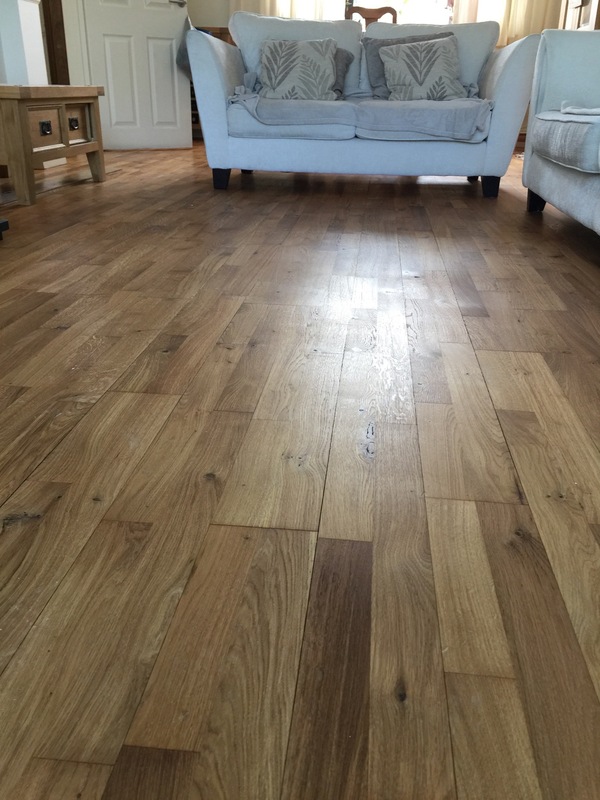 Once your engagement with us commences we will assess your wooden flooring and its condition, then recommend the most suitable way forwards. Hard floors do tend to be more resistant than other styles of flooring, but they still require periodic cleaning and maintenance to help protect them from damage and to maintain their appeal. For wooden floors that have been previously oiled, your flooring can usually be cleaned using gentler methods. 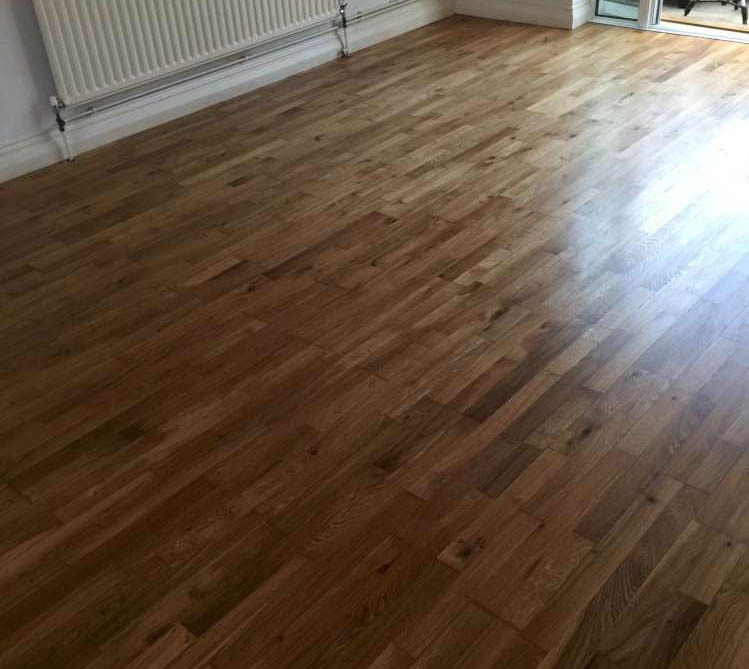 If a deeper clean is needed, then we will re-oil your floor afterward to bring its protection back up to scratch. 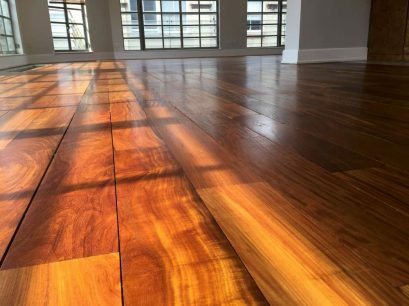 We’d love to hear from you concerning any wood floor restoration requirements you may have. 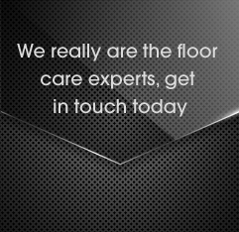 You are welcome to contact Silver Lining Floor Care on 020 8108 4825 or via email at info@silverliningfloorcare.co.uk.